Party will be held to enjoy cherry blossoms at the park located on the banks of the Meguro River that is very famous for its SAKURA trees. 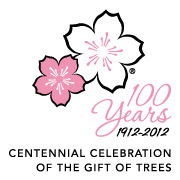 Please promote mutual friendship among participants under full-blown cherry blossoms. 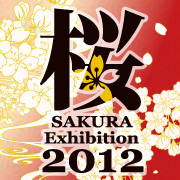 Non-participants of SAKURA Exhibition can join the party, indeed. Free. Participants are requested to bring something, drink or food. At Nakameguro Park, located in front of Gallery SAKURA. 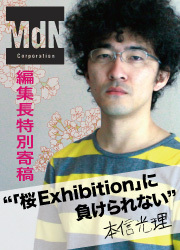 Please come to the gallery first before joining the party.